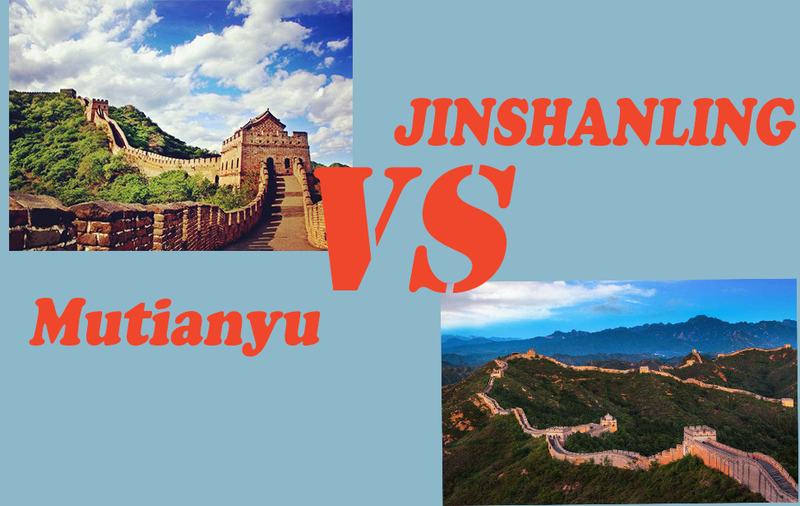 Attractions: Gubeikou Great Wall, Jinshanling Great Wall. Amazing view of the Great Wall and crowd-free. 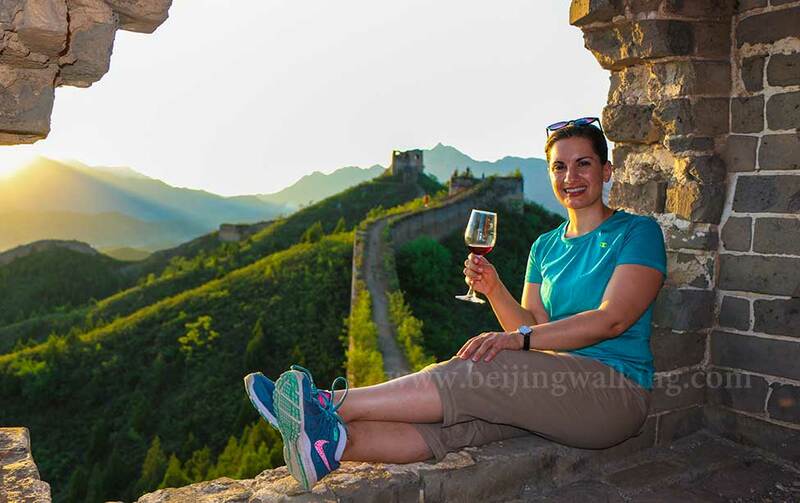 Enjoy original wild Great Wall at Gubeikou. The flexible walking distance you can choose according to yourself. 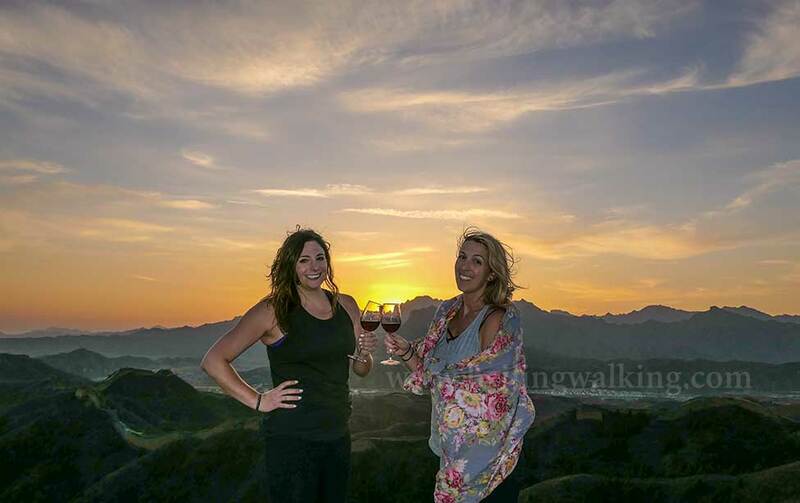 Beautiful Jinshanling Great wall by sunset with an amazing photo opportunity. Drive to Jinshanling Great Wall. 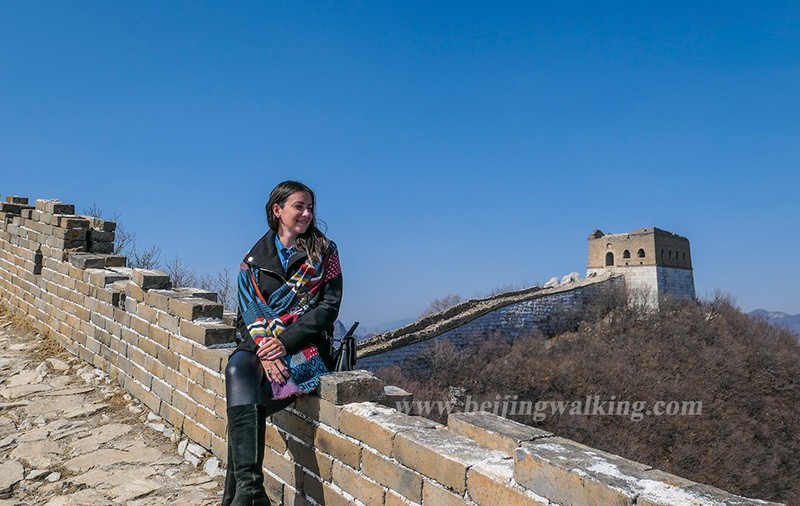 1-hour trek the Jinshanling Great Wall to the best photo place. 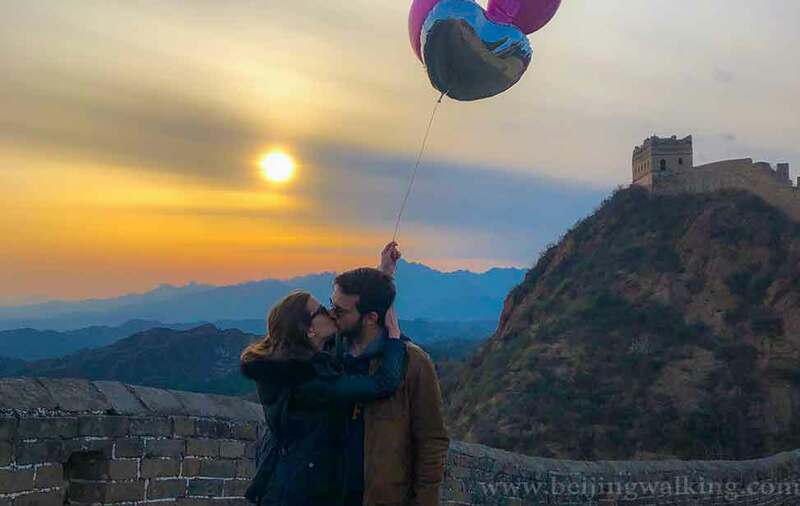 Enjoy the most beautiful Sunset view from the Great Wall. Jinshanling Great Wall is 150kms away from downtown Beijing. It is super beautiful and quiet. 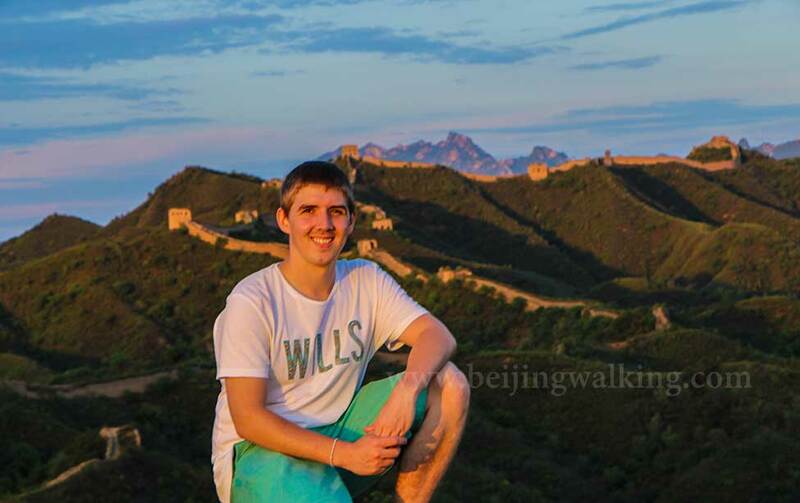 It is one of the best places for photographers takes Great Wall photos. If it is not on the weekend or holiday, we always the only people on the wall by sunset. Drive back to your hotel at about 8:30 pm. This hike is very flexible from 5kms to 10kms. When we get to the Wall, you have free time to enjoy the wall or hike a bit more. Does the Great Wall we visited full of people? Both the 2 sections are far away from the City. It is much quiet than Mutianyu and Badaling. Especially when it is not the weekend or Holiday, we were the only group on the wall most of the times. What time does the tour started and finished? As the sunset time changed every day, our tour usually starts from 10 am to 11 am. We will back to downtown Beijing 2.5 hours after the Sunset. What to take for this hike? Comfortable shoes or boots is important. We suggest you bring: sunscreen, sunglasses, lip balm, cap. If you need hike poles, please let me know 1 day before the tour. When does the tour have lunch? Is it ok for vegetarians? The lunch usually served after the hike around 2 pm. We choose a very nice local restaurant with excellent Chinese food. There is a lot of food good for vegetarians. How many bottles of water do I need to bring? Unlimited bottles of water are stored in our car/van, and you need to carry them. We only cancel the tour during extreme weather conditions. Otherwise, the tour goes on. Please check the weather report and be prepared. Tips are always appreciated by our guides but never expected. They should be given if you believe your guide did an outstanding job, and further, if you as an individual want to demonstrate your appreciation for the guide for that job well done. 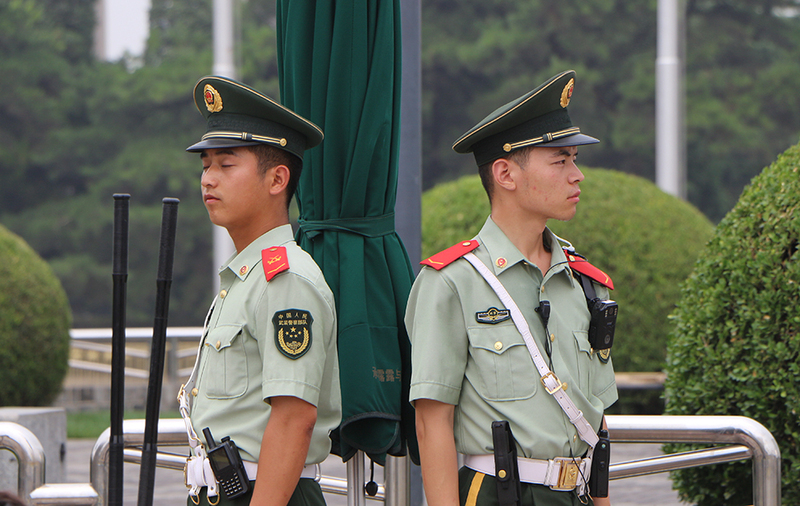 Usually, our clients give 50 to 100RMB per person.